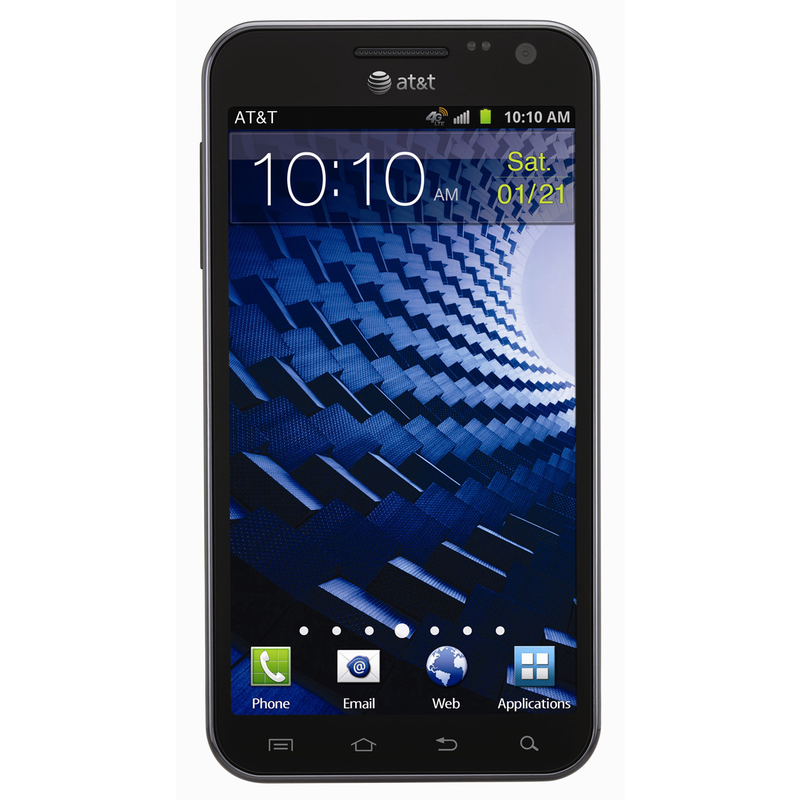 The Galaxy S II Skyrocket, AT&T's first LTE phone, was released a little over three years ago. 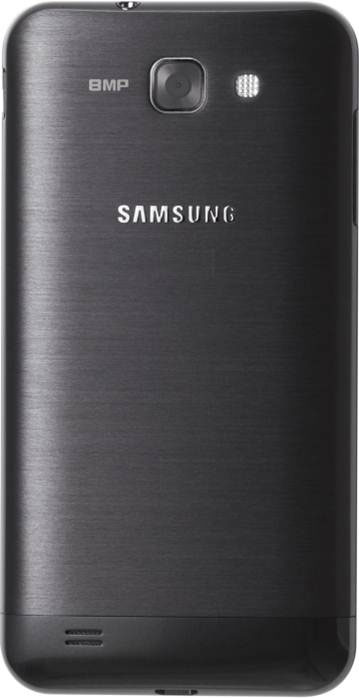 During its lifetime, it had pretty good support from Samsung regarding Android version updates. 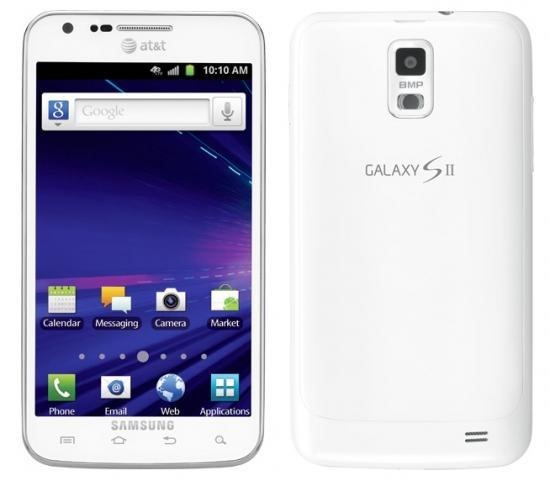 It launched with Gingerbread, and got subsequent bumps to Ice Cream Sandwich and Jelly Bean 4.1. 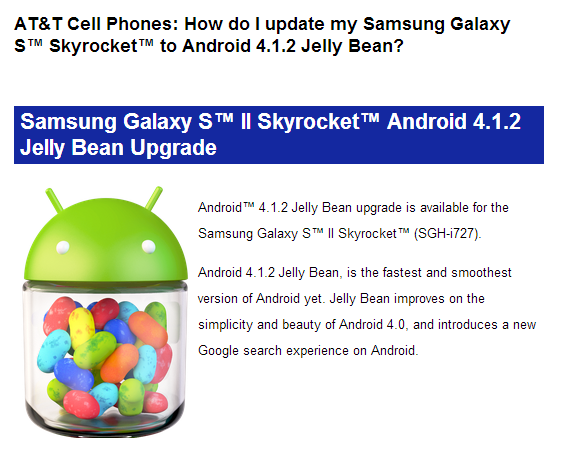 That OTA to Jelly Bean was the last time the phone saw any kind of software update, and that was 19 months ago. With that in mind, AT&T apparently can't let its first LTE love go because, out of nowhere, Samsung has announced a new software update for the aging device.